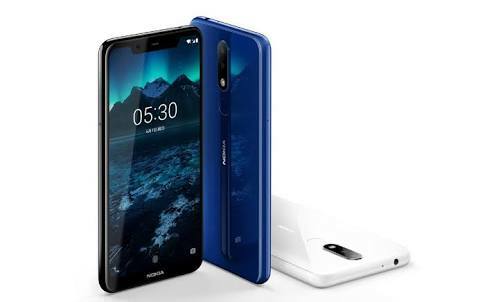 HMD Global has been known for releasing Nokia smartphones. 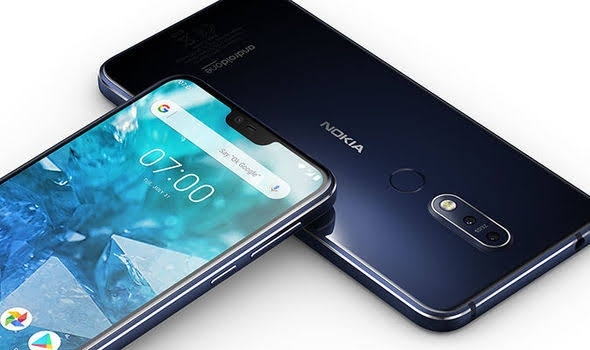 The company just released the long-awaited Nokia 7.1, a midrange smartphone at a very affordable price of $349 (£299). What does a $349 smartphone have to offer? The price of Nokia 7.1 is very friendly, considering the specs it holds and when compared to other similar phones with the same specs range. Like most other smartphone devices, the Nokia 7.1 is in Google’s Android One program, that is two more upgrades will eventually storm the device; it comes out of the box running on Android 8.0 Oreo OS. However, the Android 9 Pie OS support is expected to roll into the device in November. There's a lot you could do with the Phone when it’s running on Android 9 Pie, not excluding the OS’ adaptive battery feature, and more. See the top best 5 features of Android 9 Pie OS. Additionally, the phone's performance is maintained with a Qualcomm Snapdragon 636 processor. 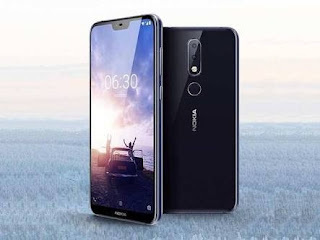 At the back of the device mounts 12MP / 5MP dual cameras with the most feature being the Nokia-branded “Bothie” photos which makes it possible to simultaneously shoot a photo from the back and front-facing cameras. This is powered by ZEISS Optics. Memory-wise, this device is available in two variants; 64GB Storage and 4GB RAM memories or 32GB Storage and 3GB RAM. If you're not satisfied with the memory options, the phone is privileged to house a micro SD up to 400GB. Pre-ordering of the Nokia 7.1 has commenced on shops like Amazon, B&H, Best Buy. Meanwhile, it will start shipping on October 17 in the UK and 28 October in the US. The Nokia 5.1 Plus is pretty much the same as its successor, Nokia 6.1 Plus. However,one could only differentiate between them only if an in-depth review of their specifications is carried out. Nokia 6.1 Plus was launched on Tuesday 21 August, 2018, and we have created a detailed list of what the smartphone holds to compete with other brands in the market.